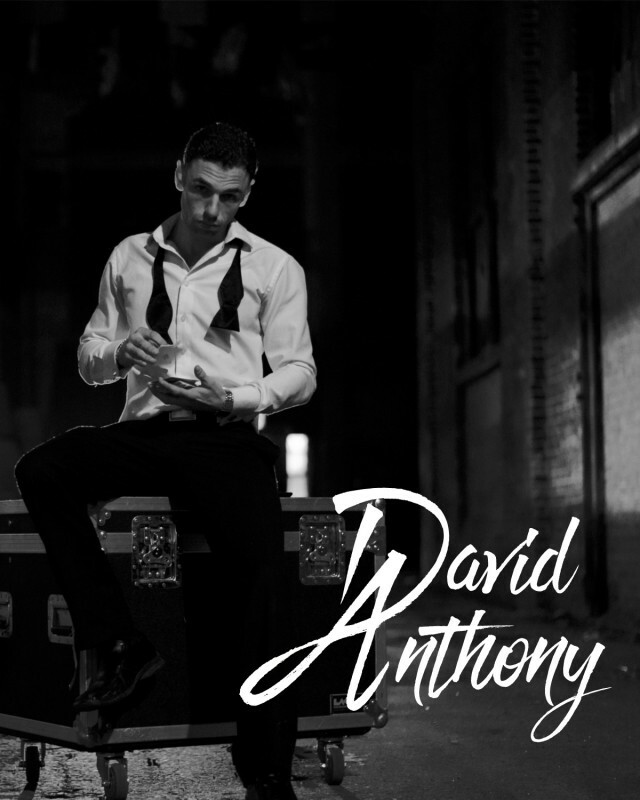 In the Stage and Illusion Show, David Anthony and Company will bring your audience to life. 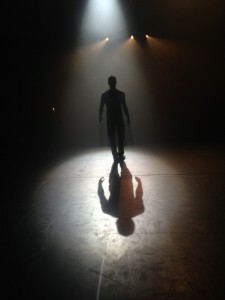 The energetic music and choreography will have audience clapping and laughing. 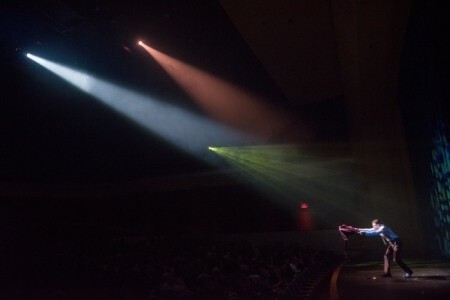 Larger than the stand-up show, this performance includes cutting edge illusions, unique story lines, and amazing magic routines. It is perfect for corporate events, large assemblies and theaters. This show is jam-packed with laughter, fun, excitement, and tons of audience participation. It can be tailored to festivals, banquets, corporate events and small theaters. The stand-up sh ... ow is adaptable to any performance space. 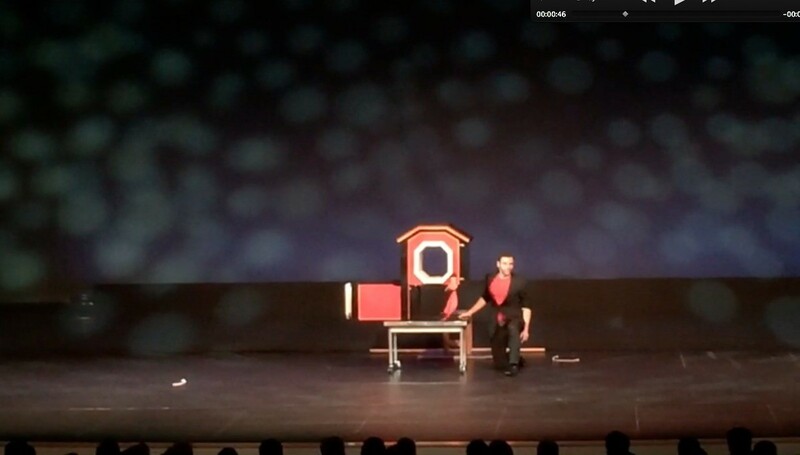 The performance includes comedy mixed with magic to give an audience an overall great experience. 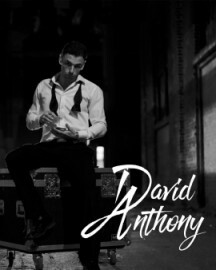 Guests at your event will have a great time being entertained by David Anthony in an intimate setting. 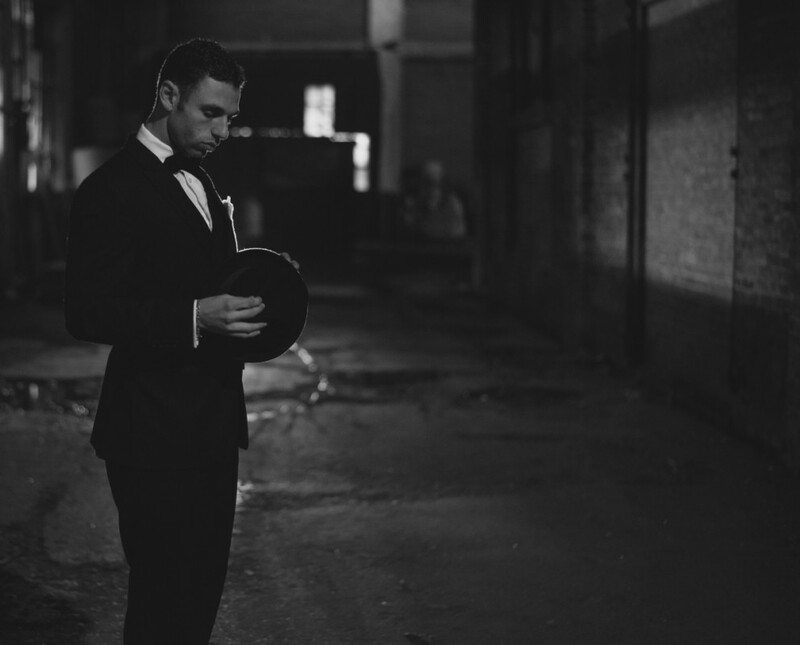 Not the expected “card trick magician”, David Anthony will mystify your guests with objects that are familiar to them. He will leave them laughing and impressed after this up close and personal encounter. He worked vigorously on his show with the help of Rodney Whitlock, the owner of a local magic shop. He attended his first magic convention when he was fifteen years old. Since then he has won competitions with his award-winning act, “A Tale of Serendipity.” These have included 3rd place in the 2008 International Battle of Magicians, 1st place at the Magi-Fest in 2009, and 1st p ... lace at the International Brotherhood of Magicians in 2009 where he also won the prestigious Fantasma Award.